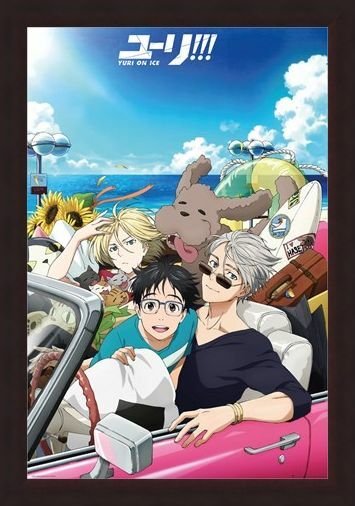 Take a ride with Yuri, Victor and poodle Vicchan as they head off for another worldly adventure together. 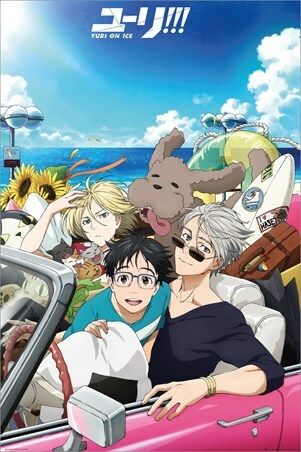 This brilliant poster features a host of popular characters and animals from the hit TV show; 'Yuri On Ice', as they head off for a road trip together. 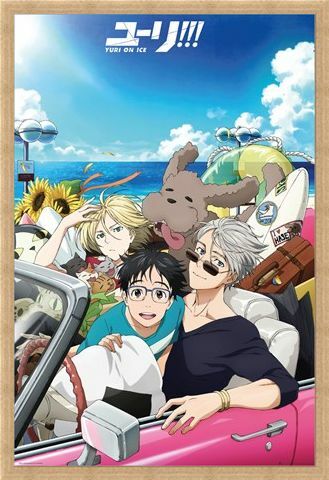 In a world dominated by figure skating, sometimes it's nice to put your feet up and hit the road. 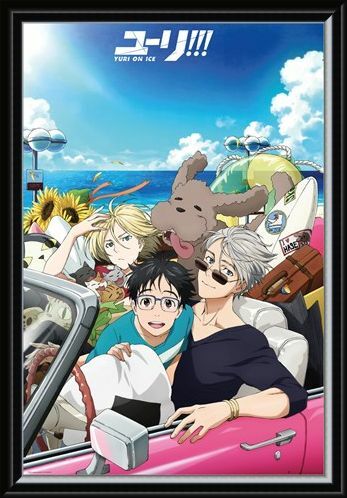 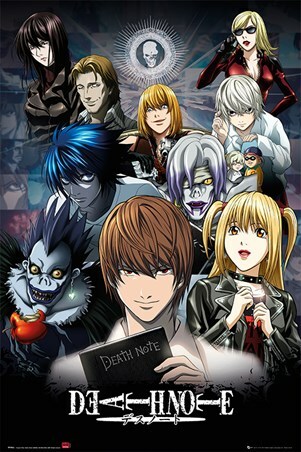 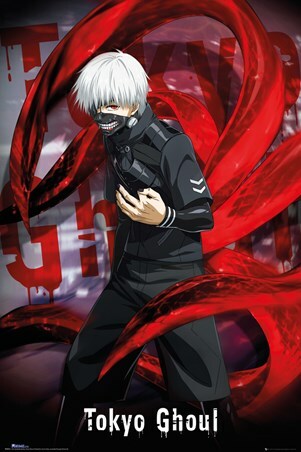 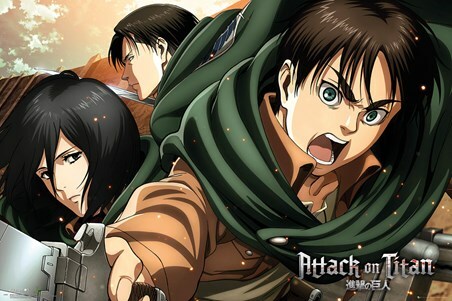 If you are a lover of the incredible anime show, then this bold, bright and energetic poster is the ideal addition to your wall space. High quality, framed Road Trip, Yuri On Ice poster with a bespoke frame by our custom framing service.